Should the Army charge group nearly $300,000 for records on contaminants at military bases? WASHINGTON — The U.S. Army has put a price tag on releasing the results of water tests for a dangerous contaminant at military installations: nearly $300,000. In a March 12 letter, the Army told the Environmental Working Group, an advocacy group, that the military would charge the group $290,400 to provide records of water tests at 154 installations for a family of compounds known as PFAS, which federal authorities say appear linked to certain cancers and other health and developmental problems. The water at or around 126 military installations contains potentially harmful levels of perfluorinated compounds, which have been linked to cancers and developmental delays for fetuses and infants. 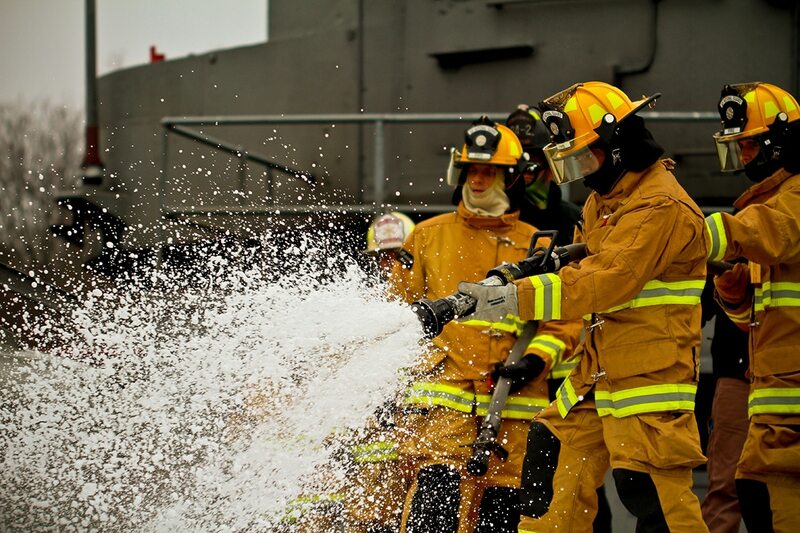 Formally called perfluoroalkyl and polyfluoroalkyl substances, PFAS are found in firefighting foam used at military bases and are in a wide range of nonstick and stain-resistant consumer products. First made after World War II, the tough compounds have been dubbed “forever chemicals” because they are expected to take hundreds or thousands of years to break up. A deputy assistant defense secretary, Maureen Sullivan, told a House panel this month that the Defense Department has identified 401 military sites where it believes PFAS were used and has found 24 U.S. military drinking water systems around the world with PFAS levels above the current U.S. advisory level. Environmental attorneys asked for the water test records under the federal Freedom of Information Act. "We are really trying to get the full scope of the problem, and it seems like the Pentagon has that data," said Melanie Benesh, one of the attorneys who made the request. The results also would be of interest to ordinary people and communities that are worried about water contamination but may not have lawyers able to wrangle with the Pentagon "and certainly don't have the money to pay for this kind of information," Benesh said. The Army declined to comment. In the Army's letter, attorney Paul DeAgostino said the environmental group's request was too broad and asked the group to narrow it. Complying with the request would take an estimated 6,400 work hours, he wrote. The environmental group said it submitted an appeal on Wednesday. Many lawmakers, public health officials and others increasingly are urging the EPA to regulate PFAS, which local officials are finding in many public water systems around the country. The EPA held a series of national hearings on the substances last year. Federal agencies typically waive fees for processing open-records requests for journalists, nonprofit advocacy or education groups or others seeking release of public records for the purposes of public education. Three Navy and Marine offices that the group also asked for the results of the water tests waived the processing fees, Benesh said.